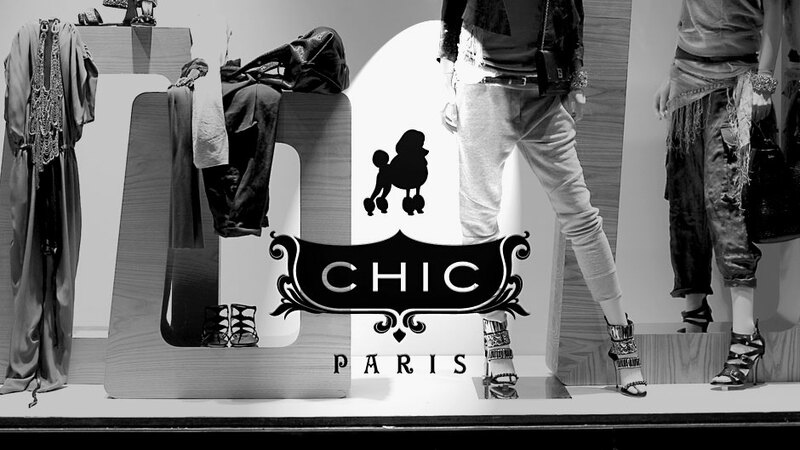 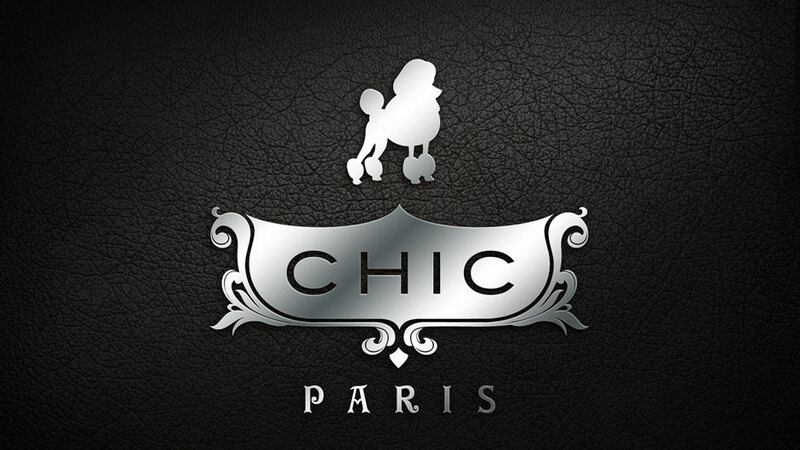 The Chic de Paris boutique offers fashion clothing and accessories that are feminine, elegant and sophisticated. 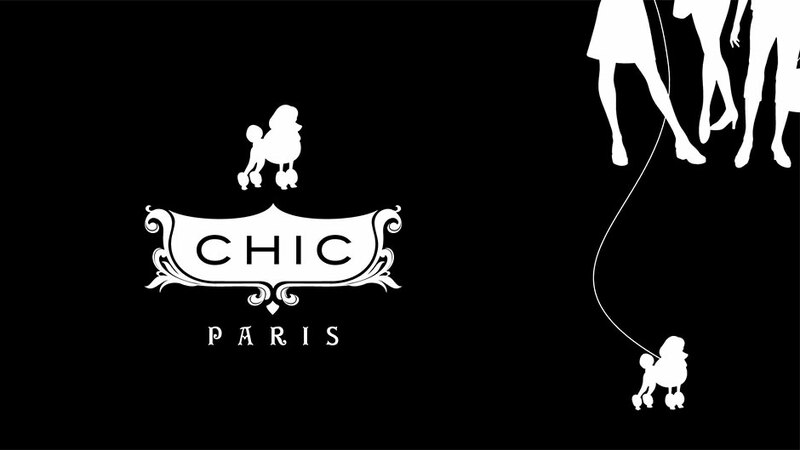 Tucked away in a quiet corner of the city, the Chic boutique has enjoyed two decades of success. 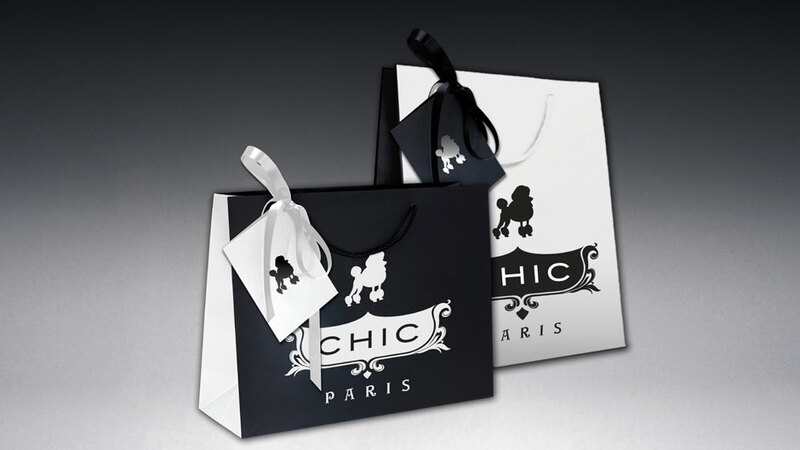 However, with escalating market competition Chic’s sales were slumping, and recognition of their brand was at an all-time low. 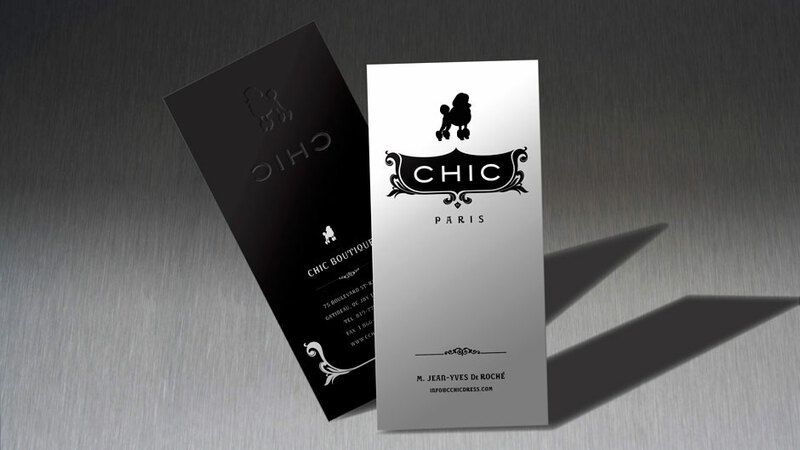 Faced with these challenges Chic’s owner decided to refresh and reinvigorate his brand. 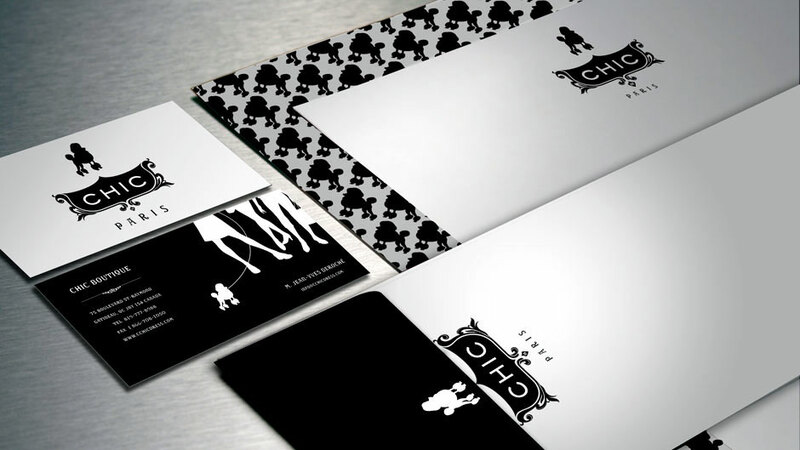 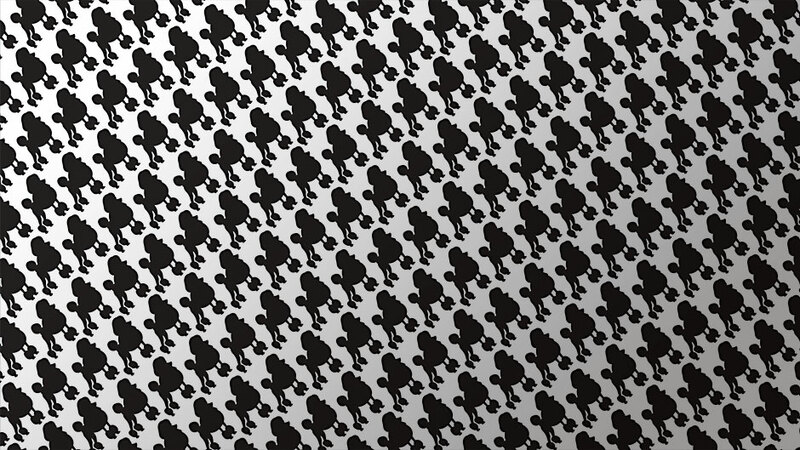 Our design solution stemmed from the findings of our competitive research. 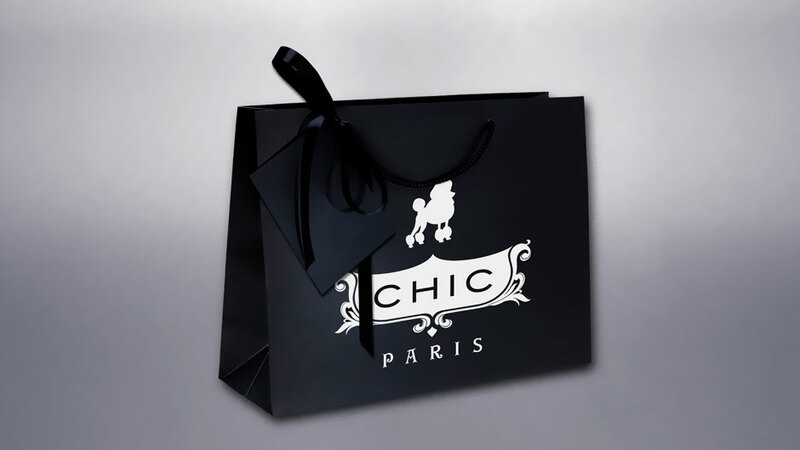 It offered a distinctive and sophisticated brand image with a moderate price-tag that captured the magic and mystique of Paris shopping. 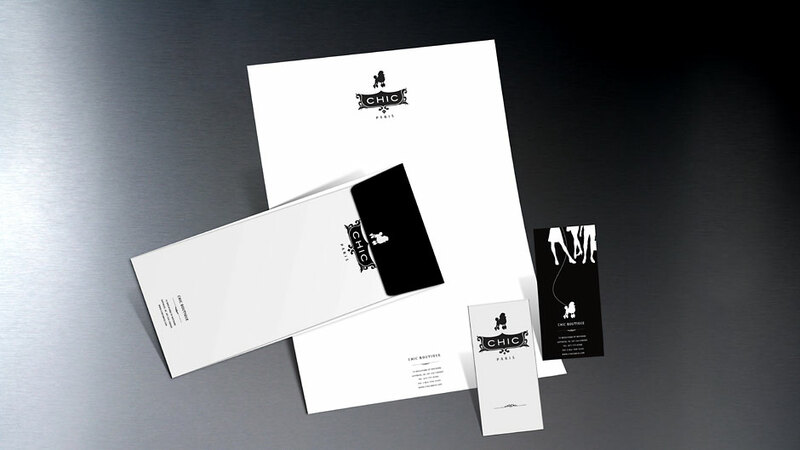 Central to the retail branding strategy was a new brand identity and packaging system, that signalled Chic’s change in focus, from trendy and accessible to quality, authenticity and style. 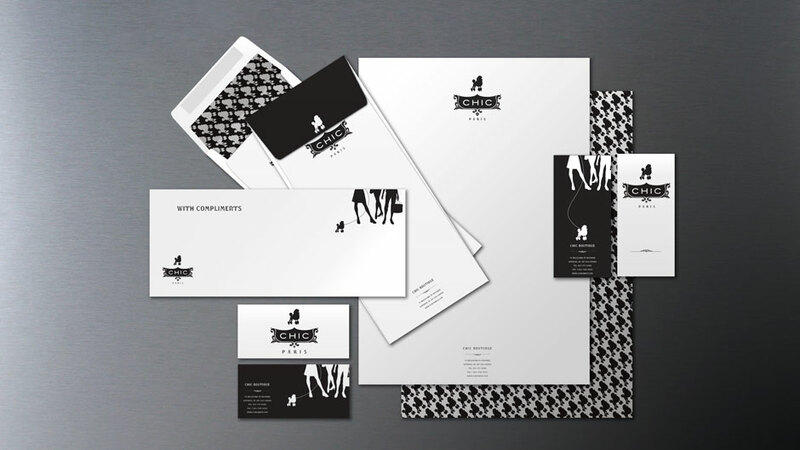 By reducing the brand to its essence and using a neo-romantic look and feel, Mänga created not only a well differentiated brand with a strong presence, but also, a desirable moment of well-being.